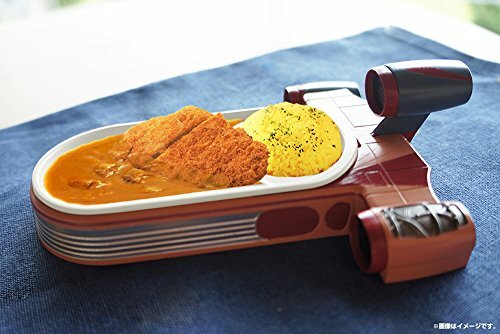 Kitchen goodsLuke’s “x-34 landspeeder” is now available as a lunch plate! 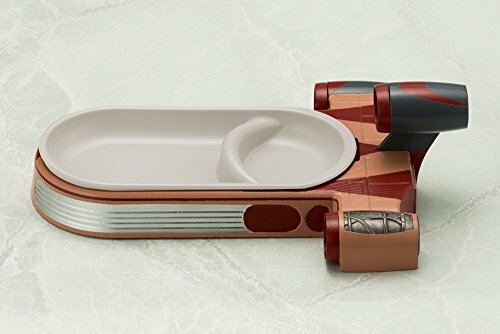 The dish plate can be removed from the pedestal and cleaned. 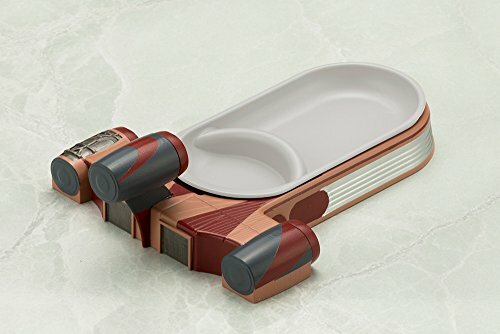 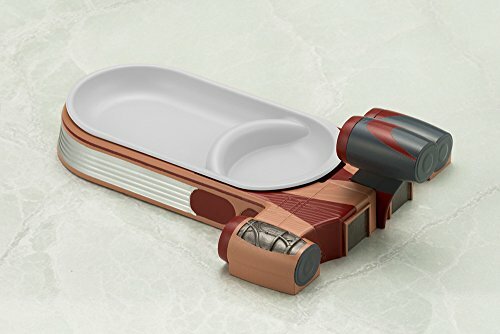 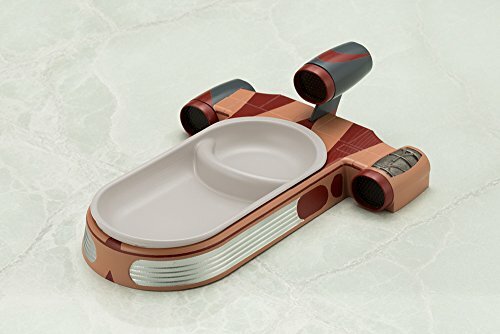 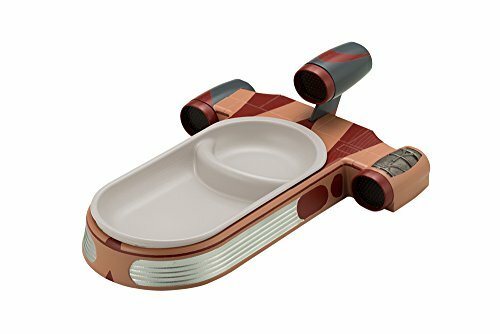 Add the lunch plate landspeeder to your collection of Star Wars kitchen goods!